another. They move towns again and again trying to make a better life for themselves. and hardships, romance and arguments they get to the point they can afford to marry. where couples argue and hiss and spit at each other. Can things really get that bad…..? with. 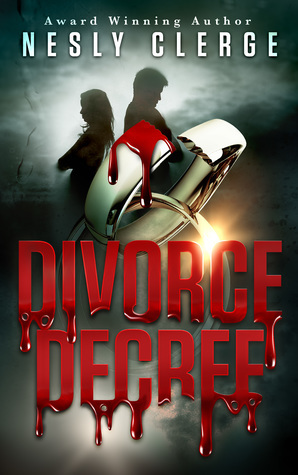 Most divorces are not so acrimonious but we all know the horror stories. love can sadly lead to.